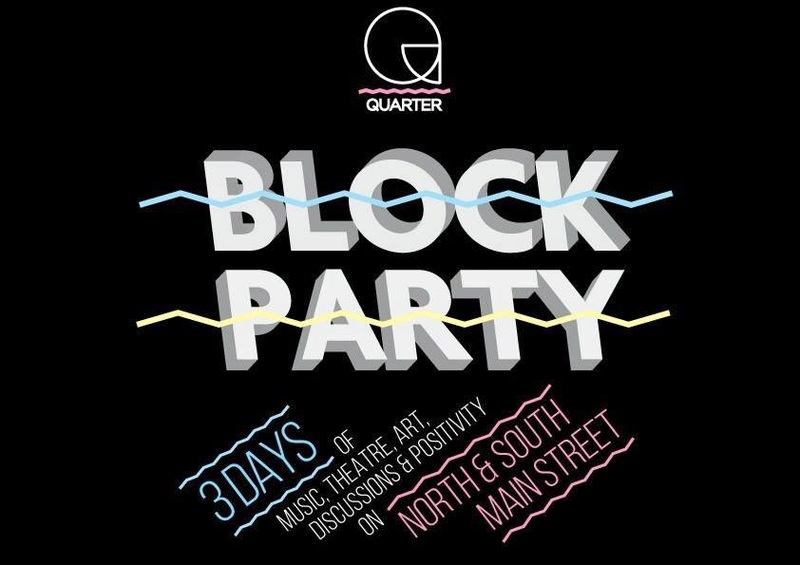 The first ever edition of Quarter Block Party is responsible for bringing some of Ireland's finest up and coming bands to Cork's North and South Main Street for three days covering 6th-8th February. Added to that will be performance art, discussions and general all-round fun stuff across multiple - some unusual - venues in one of Cork's oldest areas. 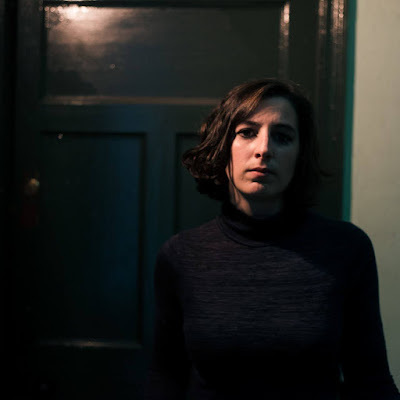 For the rest of the week we will be counting down to the Spring session with some recommendations from the folk behind the fest, beginning with Aisling O'Riordan from Southern Hospitality Board's picks below. Why? : "I came across Ben Bix & Feather last year with the excellent track Pit. I loved the playful use of effects on Feather's vocal and was instantly hooked! For fans of electronic, hip hop, beats and good tunes." Why? : "Young Hearts Run Free have been running events in Dublin for the Simon Community over the last couple of years and I've been very keen to see them do something in Cork. 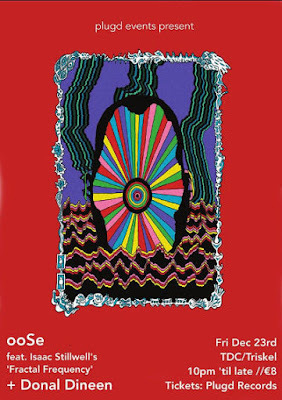 The event they will be running at Quarter Block Party is called Life Has Surface Noise and it will feature a number of guests speaking about their favourite records including Siobhán Kane, Peter Toomey, Daragh O'Halloran, Justin Grounds and Stevie G. This event is free but we're asking for donations for the Simon Community."